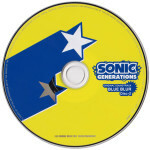 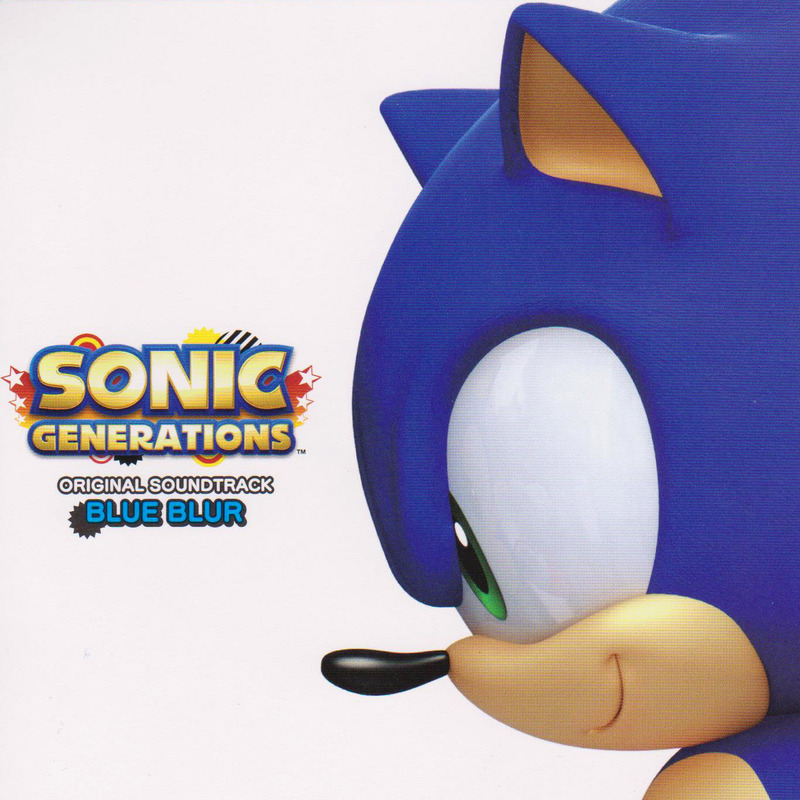 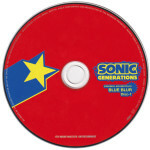 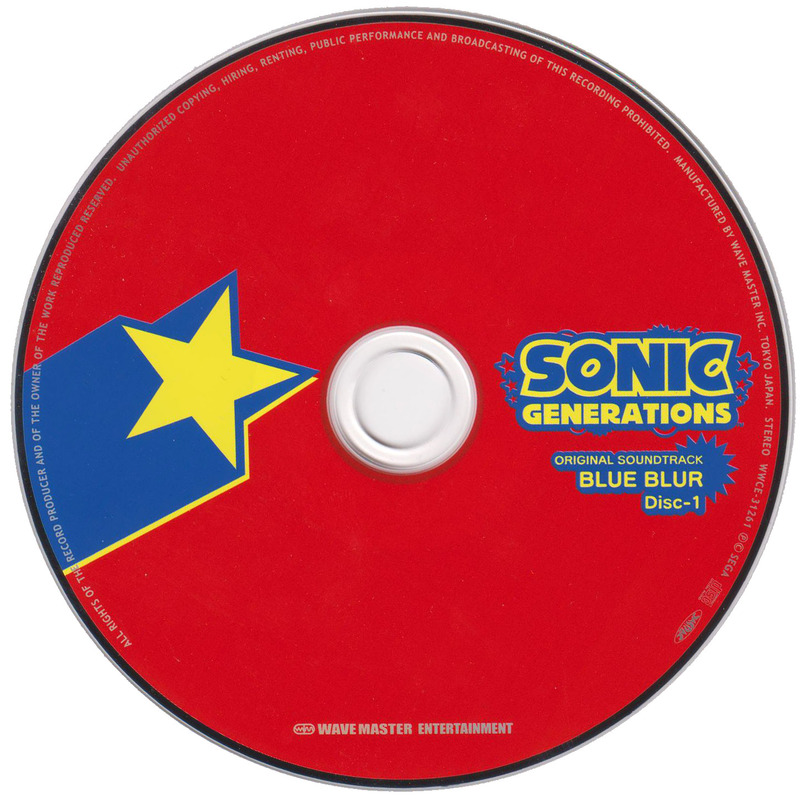 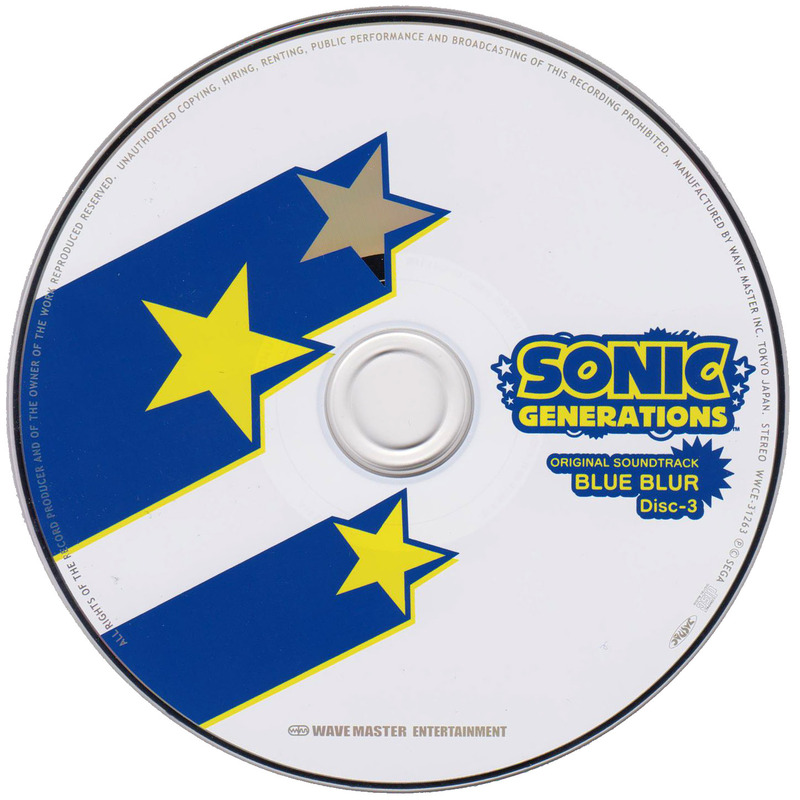 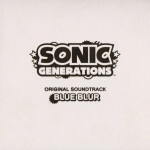 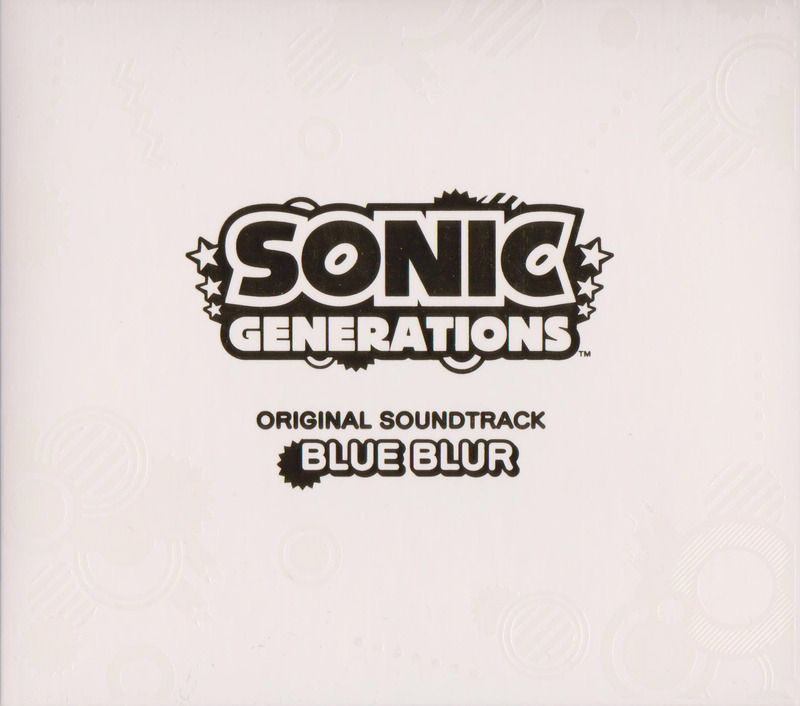 A 3 disc collection of the entire soundtrack to Sonic Generations. 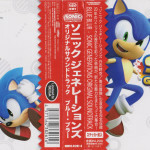 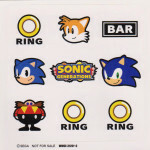 Due to the nature of the game and its celebration of Sonic’s past, this soundtrack includes many new remixes of classic Sonic themes by Cash Cash, Jun Senoue and Circuit Freq. 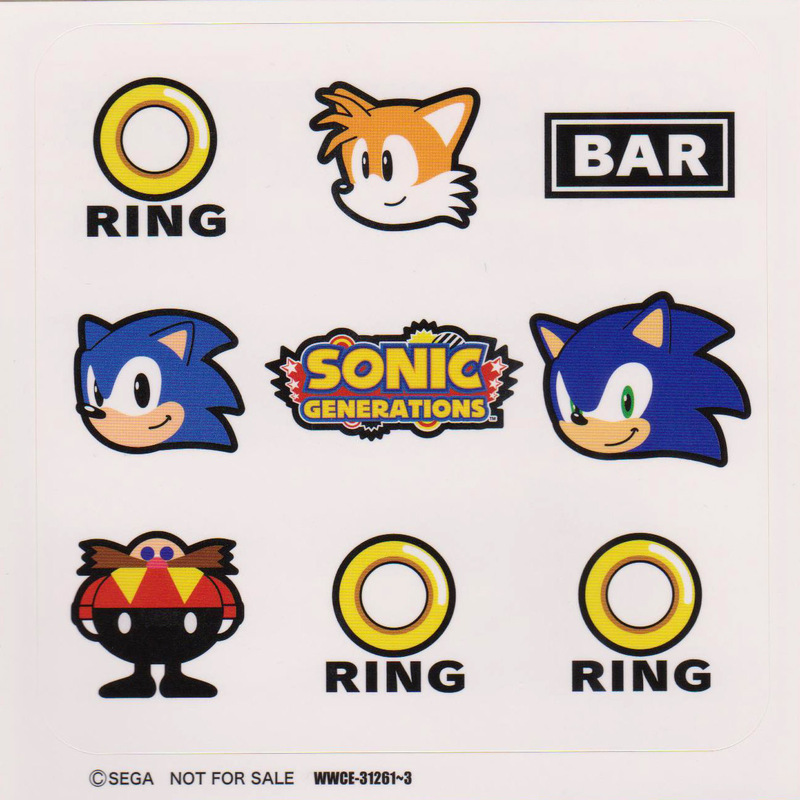 Comes with free sticker sheet.